Jak was an inspirational teacher of young chess players whose rare gift for making chess fun for children of any age was widely admired. Chess versions of popular nursery rhymes formed the basis of his teaching. He would recite a few lines and kids as young as 18 months would abandon their toys for the chessboard. Jak saw the educative power of chess and dedicated much of his life to it. 'Three-year-olds have the potential for far greater things than people give them credit for,' he once said, 'I teach them to learn rather than just repeat what they are told by teachers.' Talented Essex graduates of his chess nursery school include Katie and Stephanie Hale, Lawrence Trent, Bobby Payne, the Hawrami brothers and Jason Klimach. Jak began his junior club at Ilford Chess Club and latterly taught at Ilford Central Library on Saturday mornings, in his home and, when weather permitted, in Valentines Park. His dream was to buy a derelict house in the park and turn it into a permanent chess school. 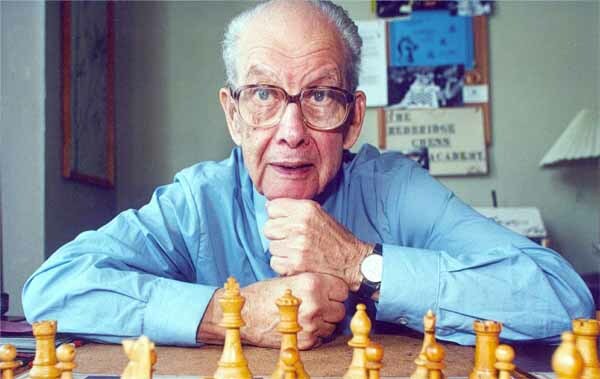 Ivor Somers along with some of Jak's other friends will continue his work, and the Redbridge Children's Chess Club which Jak founded now meets every Monday at Ilford Chess Club between 5 and 7 pm (contact Ivor Somers on 0208 550 4214 for details). Ilford Chess Club plans to publish a book in Jak's memory which will describe his original teaching methods.